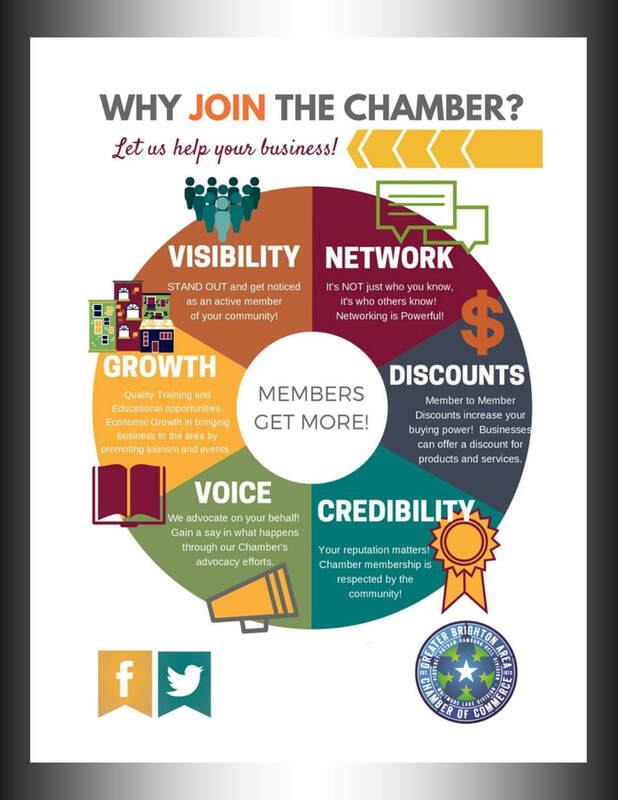 We offer a number of ways to get involved, to network and meet other Chamber members! The following is a list of some of the regular networking and educational events you can attend. We encourage you to check out these and other beneficial programs you will find on our calendar. As you do this, you will be mightily pleased to watch your business and relationships flourish! Training - Every month the Chamber offers training programs dealing with legal issues, human resources, leadership, management, personal and professional development to business leaders and their employees. The majority of these programs are no additional charge. Leadership - The Chamber is a partner in offering Leadership Livingston to the community through Cleary University. Members are encouraged to attend this interesting and educational session. Resources - The Chamber is your complete resource for information. As a member of the U.S. Chamber of Commerce and the Michigan Chamber of Commerce, and as an active participant in SEMCOG, the Chamber is able to furnish members with information and statistics on the economy, demographics, geographical and legislative information and more, at no charge. Insurance - The Chamber program provides the following health coverage from the Blue Cross Blue Shield of Michigan Network: Blue Managed Traditional, Community Blue PPO, Blue Choice POS, and Blue Care Network, with a variety of additional coverage options: Prescription Drug Coverage, Vision Care and Dental Care, Accident Fund Workers Compensation Insurance, and AAA Insurance. Regional Transportation Savings - Chamber members receive a 65% discount on Yellow, New Penn, USF Holland and USF Reddaway Trucking Companies (YRC Regional Transportation). Office Supplies and Express Mail - DHL Express is a business that offers deep discounts to Greater Brighton Area Chamber of Commerce members. Member to Member Discounts - Hundreds of Chamber members offer discounts to all Chamber members and their employees. Telecommunication Discounts - Chamber members receive discounts on Comcast Business Class. Sponsorships - There is no finer way to market your business than by sponsoring programs at the Greater Brighton Area Chamber of Commerce. Whether it is business or community related, the Chamber's sponsorships offer tremendous marketing opportunities for the visibility of your business. Publications - The Chamber produces one publication during the year, the Membership and Community Guide, where members have many advertising opportunities! 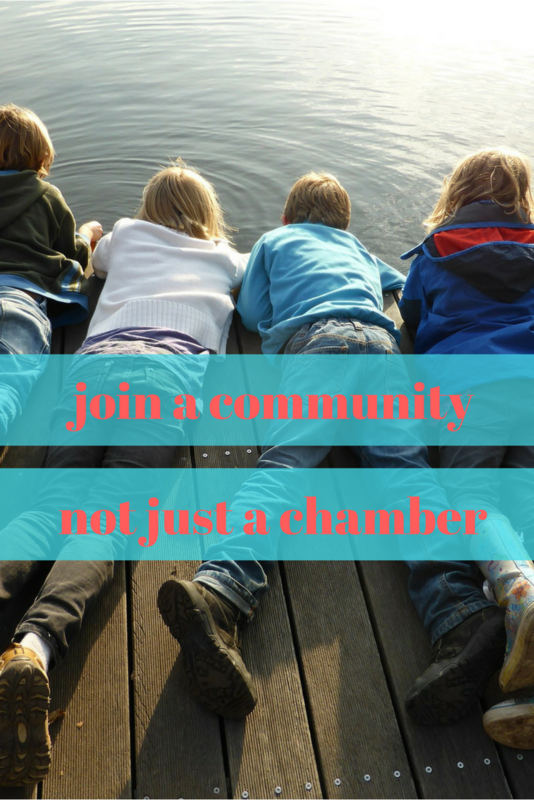 Website - Members are invited to fully enhance their web landing page on the Chamber's website as part of their membership package. This opportunity offers great exposure for member businesses and helps to increase the member's SEO. Referrals - The Chamber offers opportunity for countless referrals through phone inquiries, our websites, e-mails, e-referrals, Greater Brighton Area Chamber of Commerce Membership Directory, and sponsorships. Vibrant Business Community - The Chamber is committed to the work of expanding, attracting and retaining business to serve the needs of the Greater Brighton Area Chamber of Commerce. Leadership - The Chamber provides leadership for the business community to improve community services and quality of life. Voice of Business - As a Chamber, we will represent you as your voice of business on important legislative and community issues that affect the business climate. Collaborative Partnerships - Having partnerships is key to this Chamber of Commerce. Whether it's working with municipalities and the Livingston County Board of Commissioners on the Regional Cooperation Group/Wireless Livingston Project, or serving on the committees and advisory groups such as the Livingston Regional Job Fair or the "Wally" Train project, the Chamber is always a force behind collaboration for the good of the local communities and this Chamber's membership. If you are interested in joining our Chamber, please complete the application for membership and forward to Sally Eastman, Director of Membership, Greater Brighton Area Chamber of Commerce, 218 East Grand River, Brighton. For further questions, please call Sally at 810-227-5086 or email her at membership@brightoncoc.org.